Mr. Mokadyhas been VP of Content atHot since February 2010 and oversees the entire platform’s content offering to include: the linear channels, original programming, VOD service and digital content. During his former role at HOT (2008-2010), Yoram was VP of Strategy and Regulation. In 2004- 2007 Yoram was Chairman of the Cable and Satellite Regulatory Authority and before that,the CEO of the Broadcasting Authority in Israel. The two authorities set the Regulation guidelines and rules for Cable and Satellite platforms in Israel. 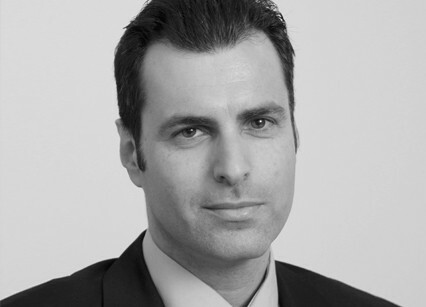 Prior to that Yoram Mokady was a partner at the Legal firm of Hanan Melcer& Co, dealing mainly in Project Finance, Infrastructure & Communication ventures and Commercial transactions. Hot is acable communications company providing multi-channel TV, high speed internet, fixedline telephony and mobile services in Israel.